Is Boot Camp right for you? Create a strong foundation with essential tools to position your new or established business for profitability and growth. You will leave this boot camp with a complete, forecasted budget and a strategic plan to reach your goals while monitoring your key performance indicators set for your business. Stock your “tool kit” for process, management, and financial improvement. 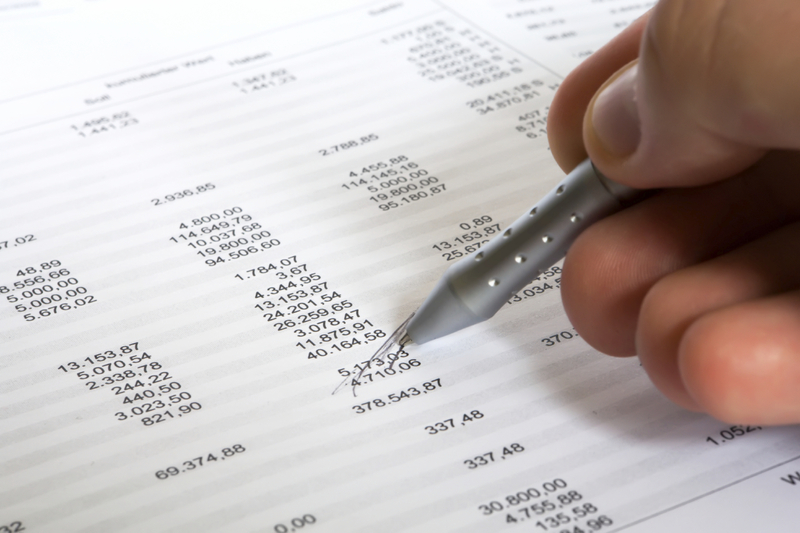 We help you “manage by the numbers” using your own financial reports. We will focus on your individual key performance indicators to evaluate your progress toward reaching goals you established in Back to Basics. From there, we will develop the level of support you need through our Fiscal Fitness Program. Reach new potential managing a professional staff and learn how to develop upper management. Master the use of financial reports for more in-depth analysis. Discover how to hold managers accountable for their responsibility to reach company goals. Also designed for individuals who are moving into executive level positions but have not been exposed to corporate structure and management. With a clearly defined vision, a proven set of processes, and our committed support, you will implement changes that yield lasting results.